The Board of Trustees in the group of people with ultimate responsibility for everything that the Students' Union does. It is responsible for the governance and financial and strategic management of the Students' Union. The policies of the Students' Union are a statement of the beliefs of the organisation on key issues. They can be a statement of the Students' Union's position, or a commitment to doing things in a certain way or campaign on a particular issue. The constitution is reviewed annually around the time of the Students' Union Officer elections (March). Proposed changes are then voted in a referendum. However, students can make a submission to amend the constitution at any time by calling a referendum themselves. In 2016, Sheffield Student Union embarked upon the journey to develop our most far-reaching and bold strategy yet: one that will last us a generation. 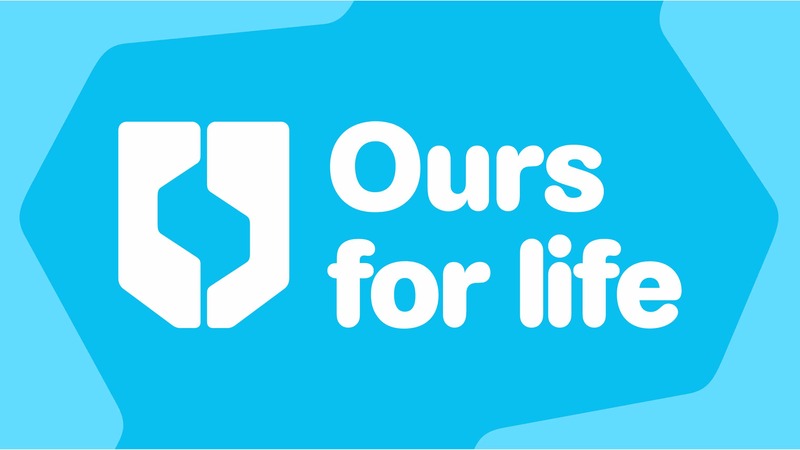 ‘Ours for life’ is our new 18-year strategy, which aims high in its ambition and scope, and sets out to change student lives for the better. You can read our strategy in more detail below.